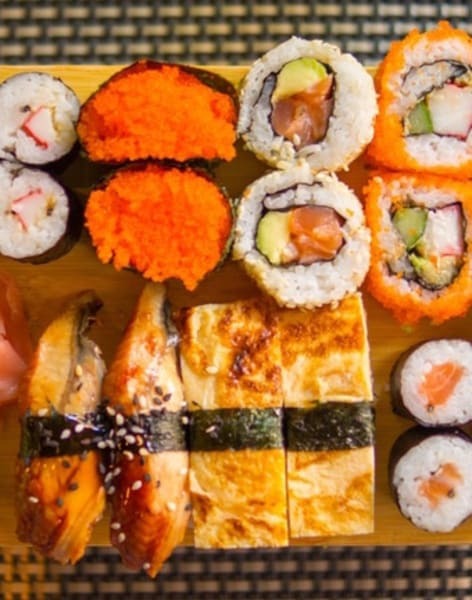 Learn how to roll and prepare sushi in this Masterclass in Highgate, London. 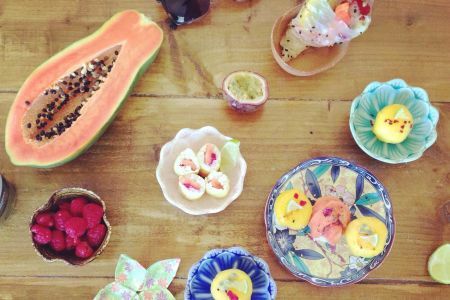 All abilities are welcome to this fun, relaxed sushi class in Highgate. With an expert to show you exactly how it's done, you'll be a pro in no time at all. 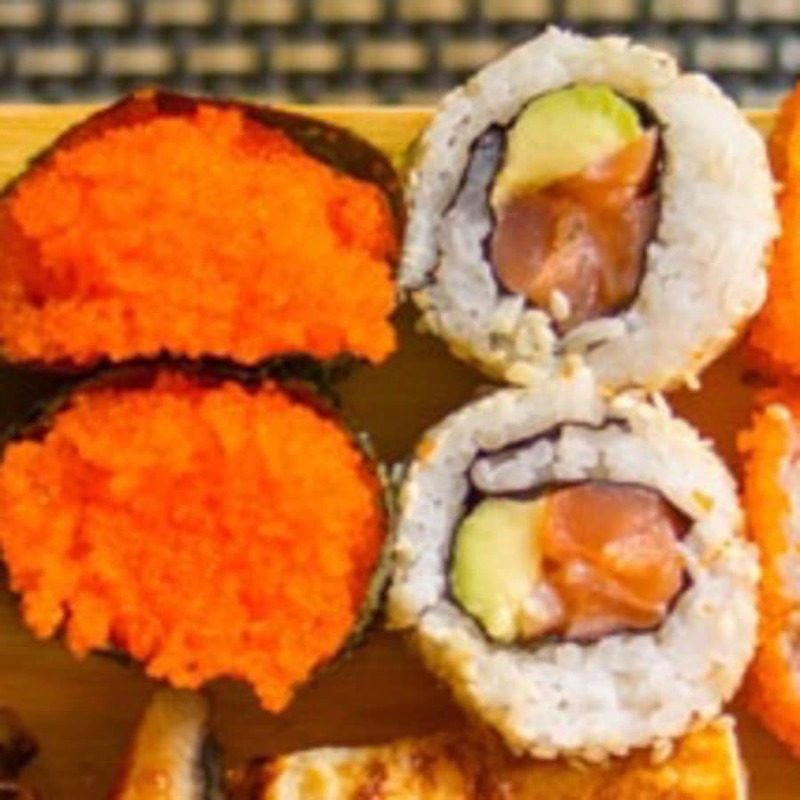 During this workshop you will learn how to make all sorts of different sushi rolls, using fresh vegetables, fish and meat. Your sushi expert, Alice, will show you exactly how to prepare these for use in all types of sushi rolls using a range of traditional and more modern recipes. 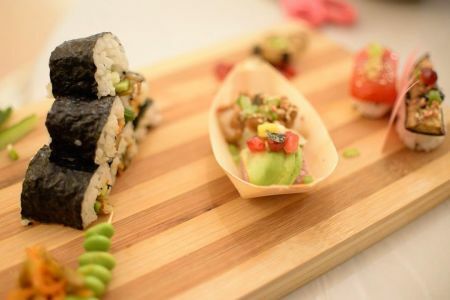 You will then learn how to make hosomaki (thin-rolls), futomaki (large-rolls), uramaki (inside-out sushi), temaki (hand-rolls) as well as the world-famous California Roll. Alice will also be on hand to help you get through that tricky rolling stage by showing you all the best techniques and answering any questions you might have. 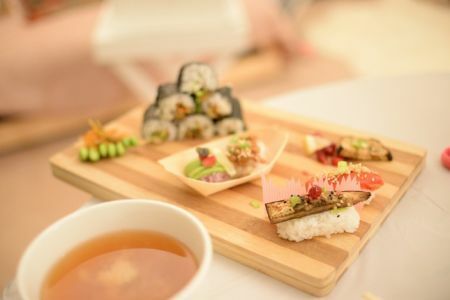 To finish off, you will be learning how to present your sushi as well as how to prepare the rice and sushi seasoning. This class is arranged on a bespoke basis. Please get in touch using Request an Alternate Date so that we can find a time which suits you! 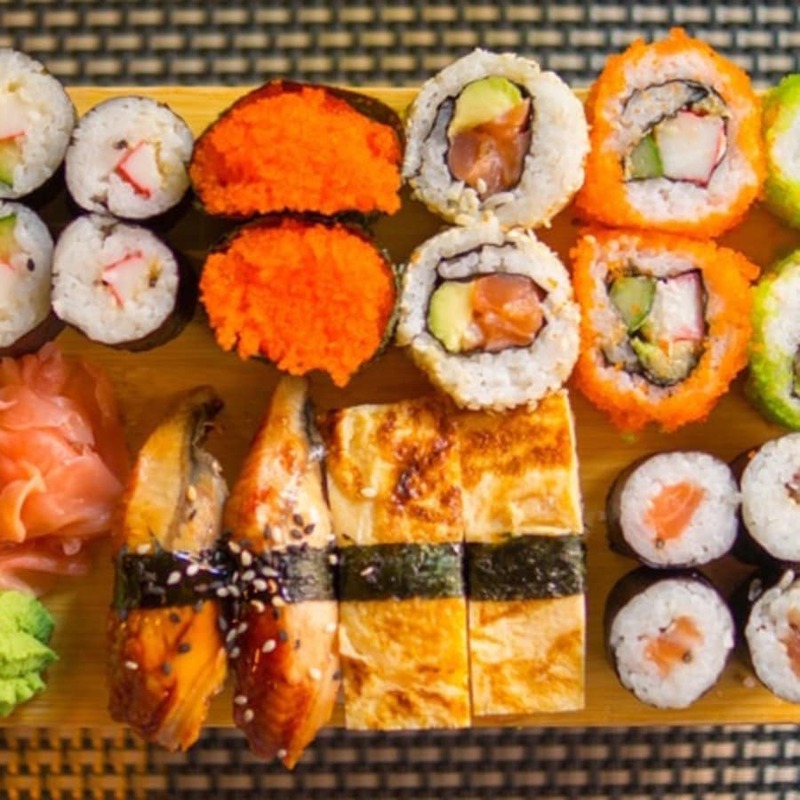 We'll give you a drink to enjoy while you work away at your sushi and of course you can keep anything you make! These classes are bespoke so request an alternative date in order to arrange a time and day that suit you! Maki-zushi (which you will be making) does not actually get it's name from the ingredients used. The name actually comes from the bamboo mat that gives sushi rolls their cylindrical shape, which is called a "makisu" in Japanese.